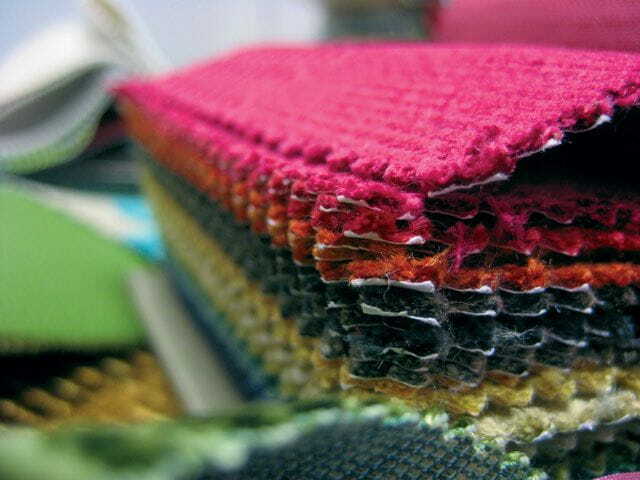 Our “CUSTOMER FABRIC” offer for our sofa and armchair collections is not a gimmick nor a marketing proposal. It is simply our way of making the chosen piece more personal for the customer. 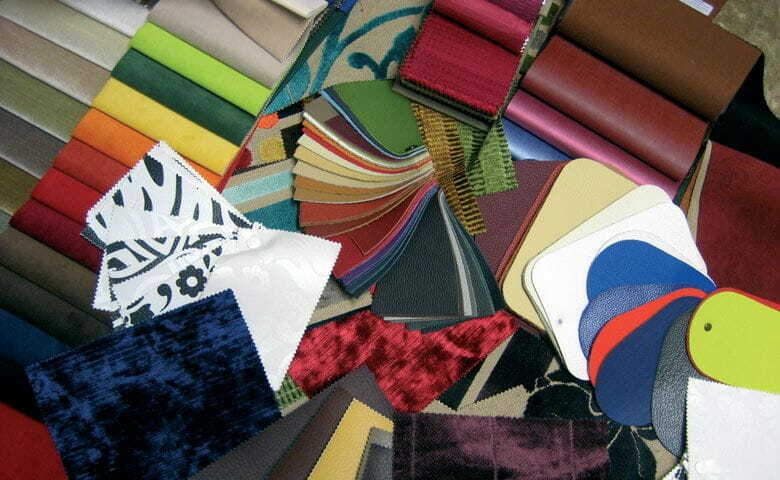 It is the customer who provides the fabric for the cover(*). At Crearte, we want to express the qualities, values and talents of our customers and who better to achieve this connection between our products and the space they occupy than our customers themselves? We are offering customers the additional option of personalising their products by giving them the freedom to make decisions and be creative. (*) Crearte will not be liable for the quality or durability of the material provided by the customer and, in choosing this option, the product is no longer guaranteed under the Crearte manufacturing warranty.